The 2017 Masters was one of the best ones we’ve seen in a while. For the first time since 2013, the first major championship of the year took more than 72 holes to decide. 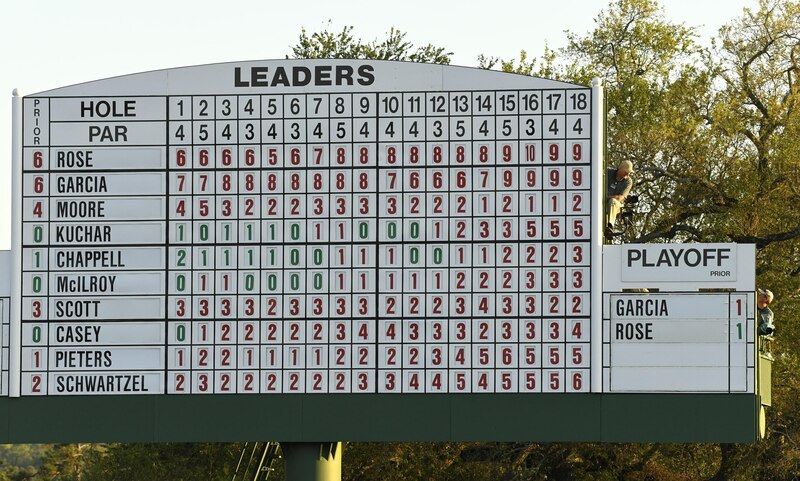 When Sunday began, the Masters looked to be a free-for-all with several big names in contention. In the end, two of Europe’s best golfers — Sergio Garcia and Justin Rose — treated us to an epic duel. And for the first time in his career, we can call Sergio a major champion. So, what are the main takeaways? Rose and Garcia each rank high, but who else does? How did Dustin Johnson’s absence impact the tournament? What can we take away from the disappointing performances of Rory McIlroy, Rickie Fowler, Jordan Spieth, and Phil Mickelson? What are the 10 biggest takeaways from the 2017 Masters?